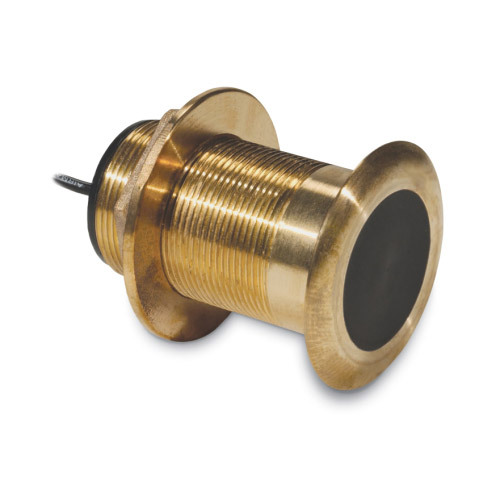 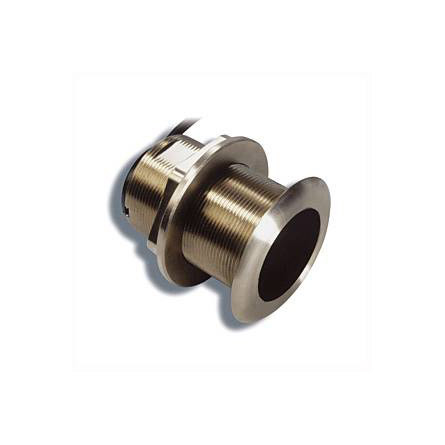 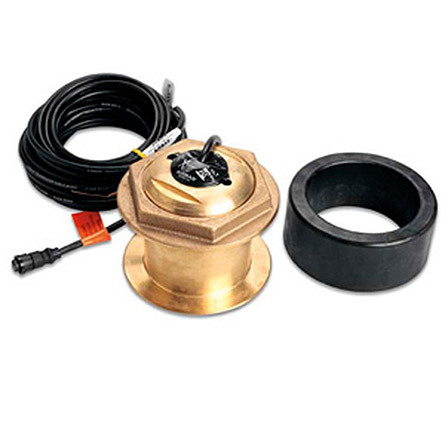 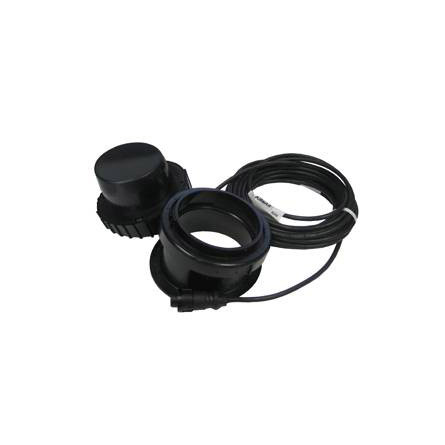 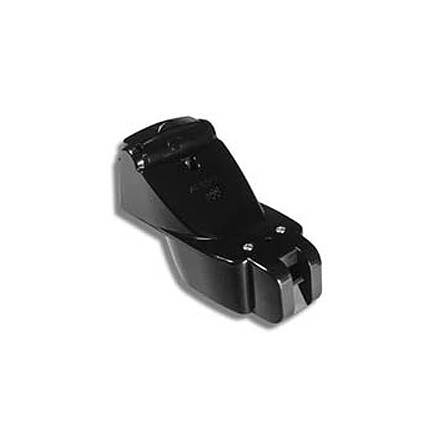 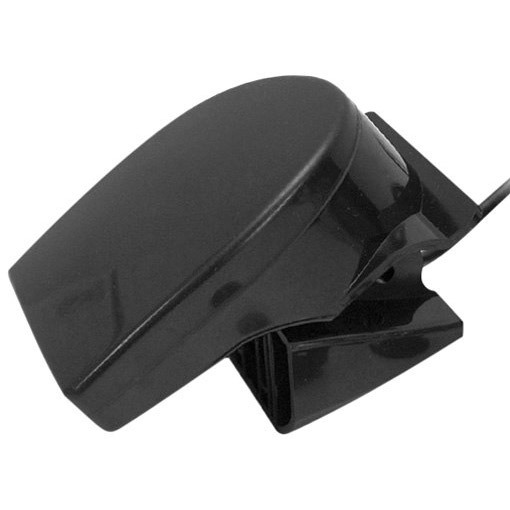 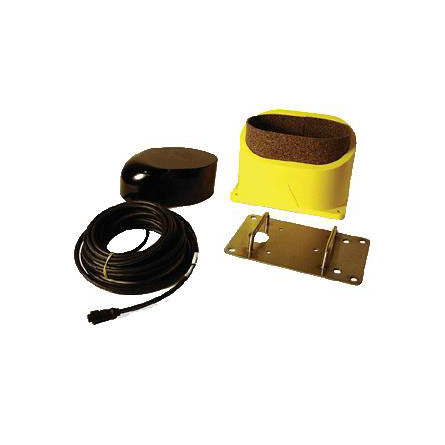 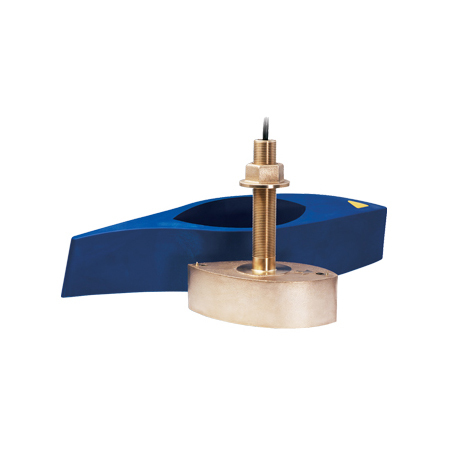 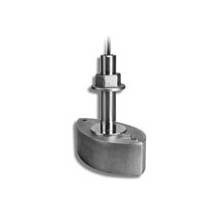 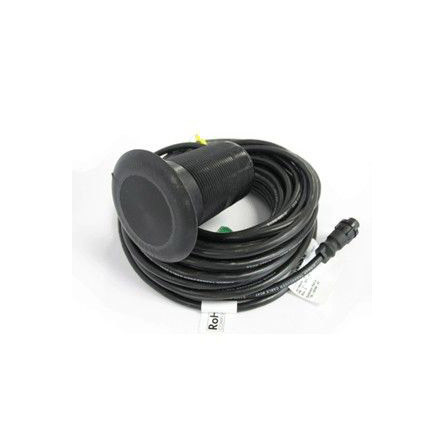 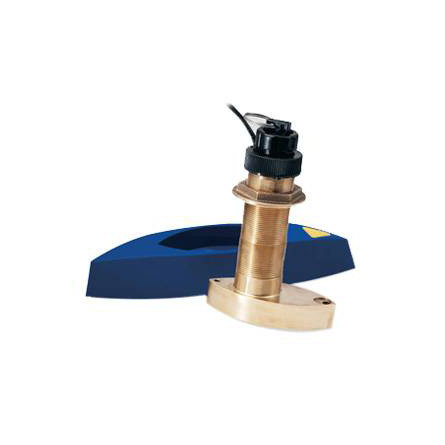 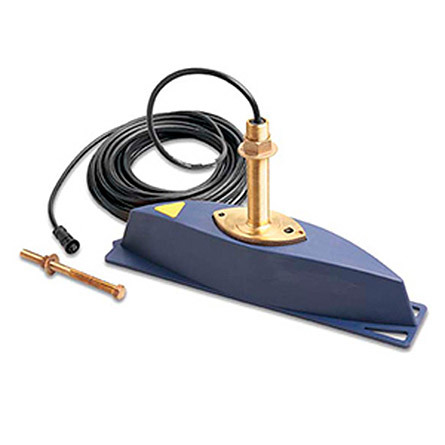 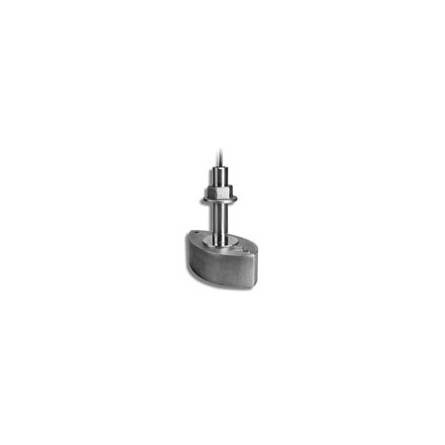 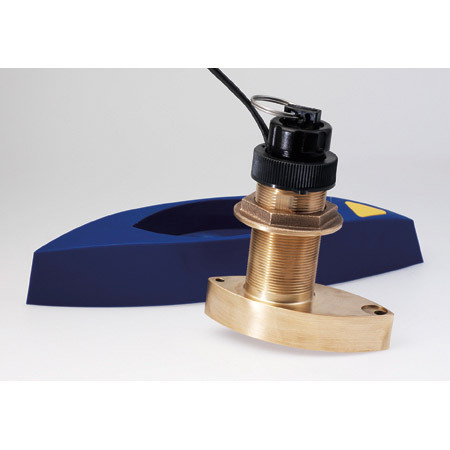 1KW, Bronze, thru-hull mount, transducer with depth, temp and fairing. 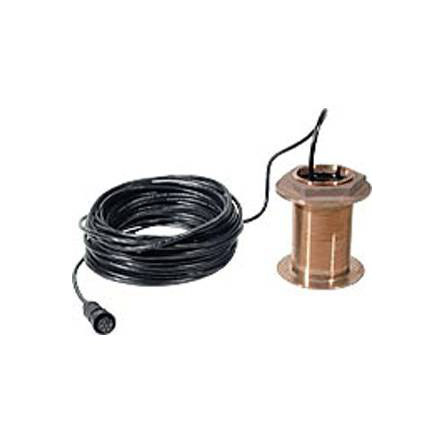 Operating frequency of 200 and 50 kHz. 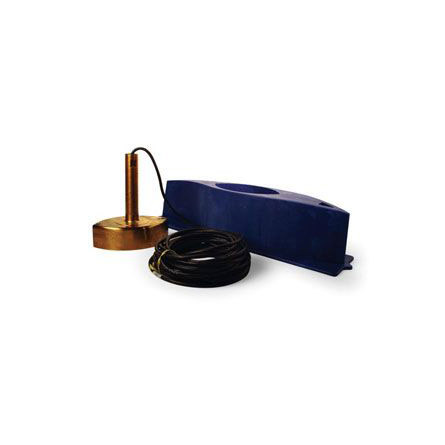 Beamwidth of 6 degrees at 200 kHz, 19 degrees at 50 kHz. 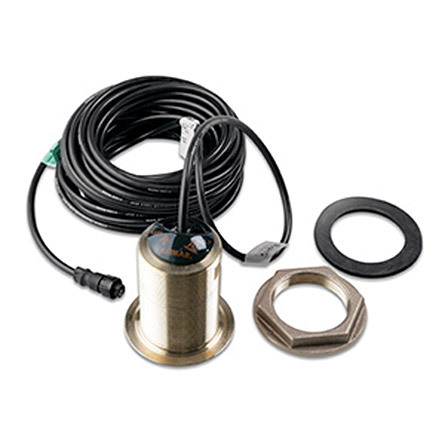 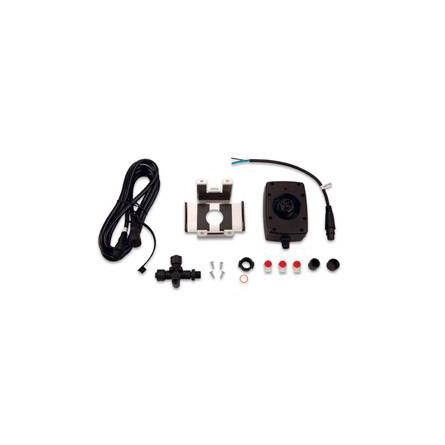 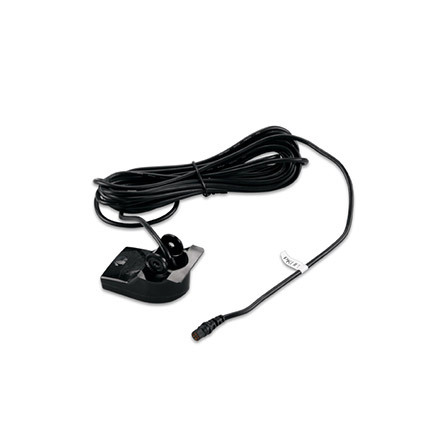 Transducer kit comes with installation instructions. 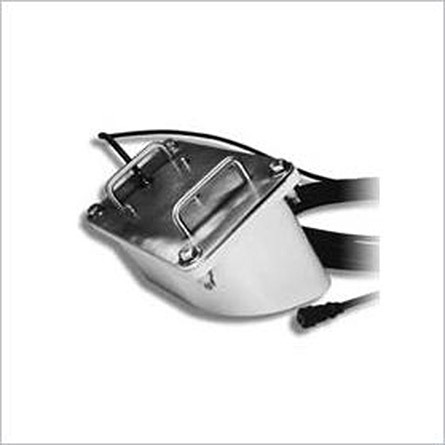 Please follow these instructions carefully to ensure proper operation.